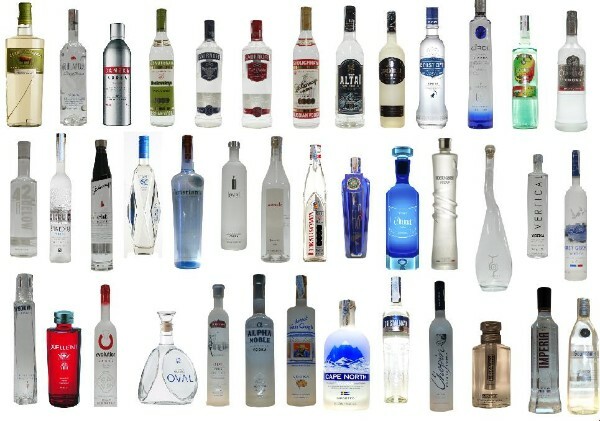 I have little interest entering the vodka debate. My own adage, of which I’m quite proud, is why cook soup with water when you can use broth? Vodka, intentionally flavourless, is obviously to water as gin is to broth. That said, I love a good Vesper, which employs vodka to soften the gin perfectly. I keep plain vodka around for the rare time it’s needed but will not splurge for the expensive brands, which are nothing more than sophisticated marketing. I have a bottle of Tito’s Handmade from Texas in the freezer and Iceberg from Newfoundland in the cabinet. Flavoured vodkas, of which it could be argued include gin and akvavit, have gained popularity in the cocktail world. However, most serious cocktail makers believe it is preferable to introduce such flavours by muddling fresh ingredients, preparing infusions or by adding homemade flavoured syrups. I generally find flavoured vodkas overpowering and much prefer the subtlety and sophistication of muddled fruits in gin. That said, Grey Goose’s Pear Vodka makes an incredible Pear Sour and Absolut’s Citron is pretty amazing in a Cosmopolitan. 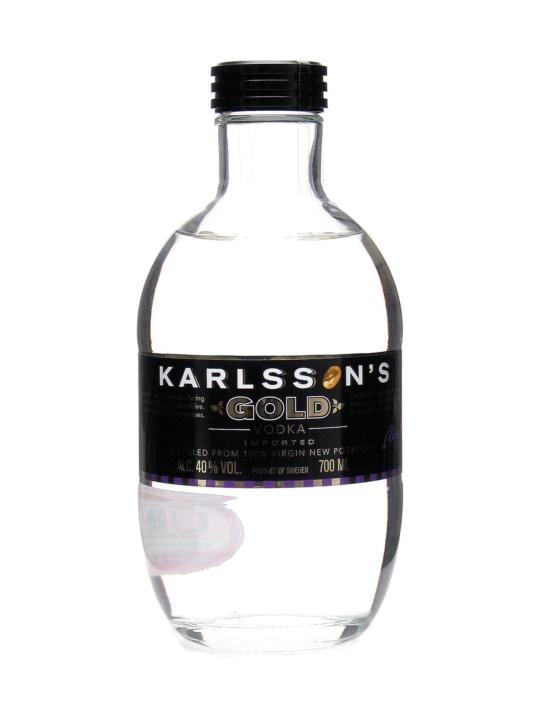 Lastly, I would be remiss if I did not specifically mention Karlsson’s Gold potato vodka from Sweden. Unavailable in Canada, it really is worth seeking out. It actually has flavour and texture and is incredible served over ice and cracked black pepper.